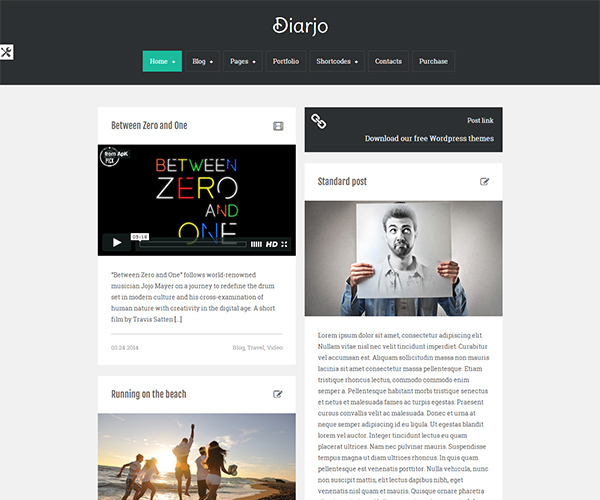 Diarjo Lite WordPress Theme is a minimal and clean WordPress theme, for managae your personal blog, optimized for the mobile devices and based on Bootstrap framework. You can choose until a six different type of post: aside, gallery, quote, video, audio and link post. For each posts, pages and portfolio items, you can set the sidebar at the left or else at the right. 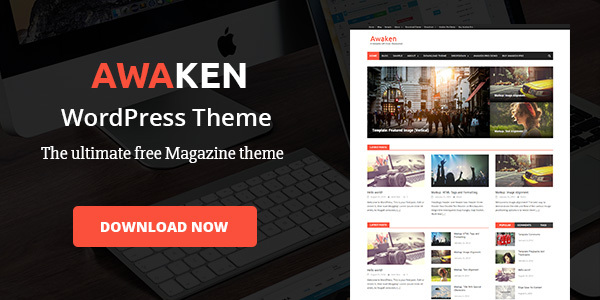 With option panel, you can customize your site easily.